Welcome, Readers and author Dawn Kinzer! 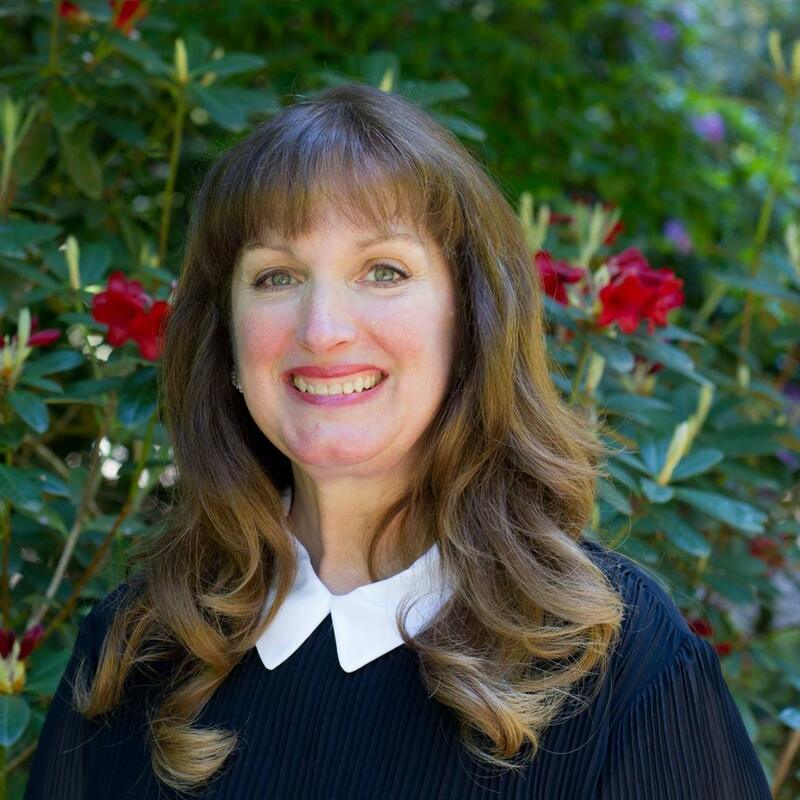 This week I hand the reins to historical romance author Dawn Kinzer. (Click to Tweet!) Dawn penned The Daughters of Riverton series—Sarah’s Smile, Hope’s Design, and Rebecca’s Song which releases May 25. Dawn’s characters come alive as they yearn for purpose, strive for dreams, and learn to trust God when all around them is falling apart. What does author Dawn Kinzer expect to find when she opens a novel’s cover? Writers often use personal experiences to plot stories or develop characters. I’m no exception. 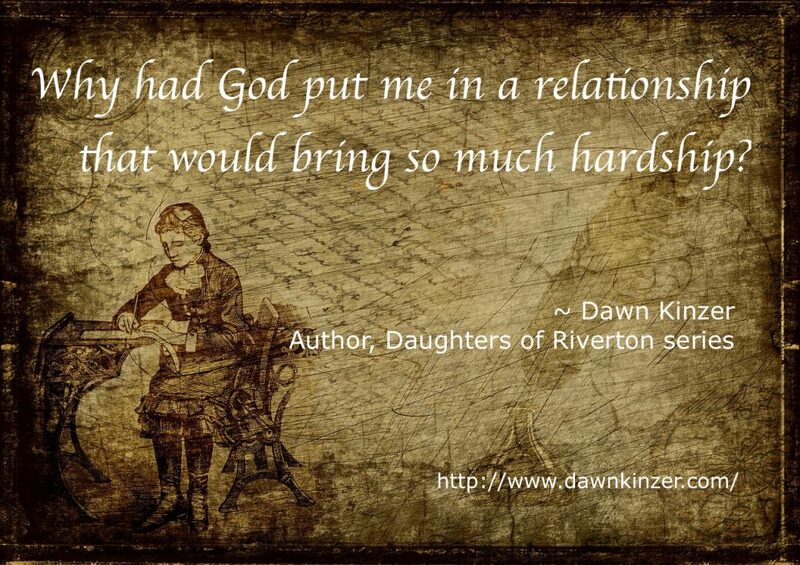 My historical romance series, The Daughters of Riverton, includes conflicts and struggles that reflect parts of my own journey. In Book 1, Sarah’s Smile, my heroine yearns for purpose. Several people deal with forgiveness. Characters in Hope’s Design, Book 2, strive to accomplish their dreams. The third book, Rebecca’s Song, the most difficult to write, releases on May 25. You see, Rebecca plays an important role in Book 1. Each novel in the series can be read as stand-alones. However, I realized readers who witnessed Rebecca’s slow change in Hope’s Design would enjoy her as the heroine in her own story as the series closes. Like the other books, Rebecca’s Song transpires in a small country town in Wisconsin called Riverton. (Click to Tweet!) 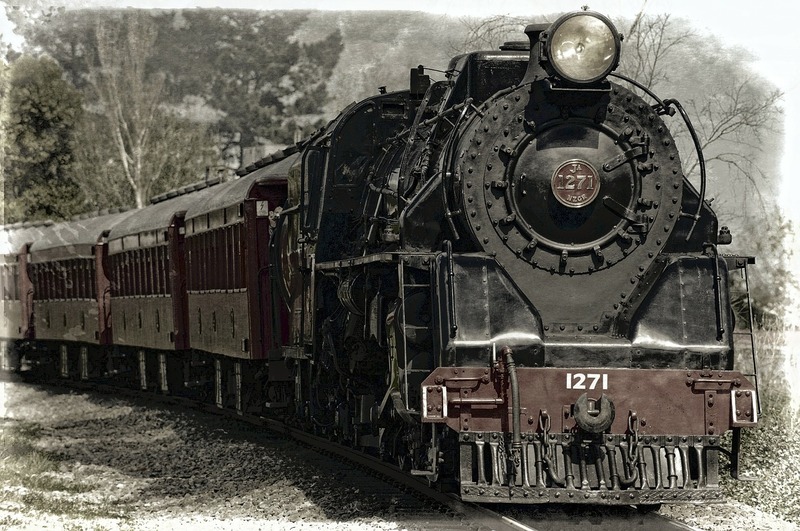 My own hometown and the people who lived there in the early 1900s inspired the setting. 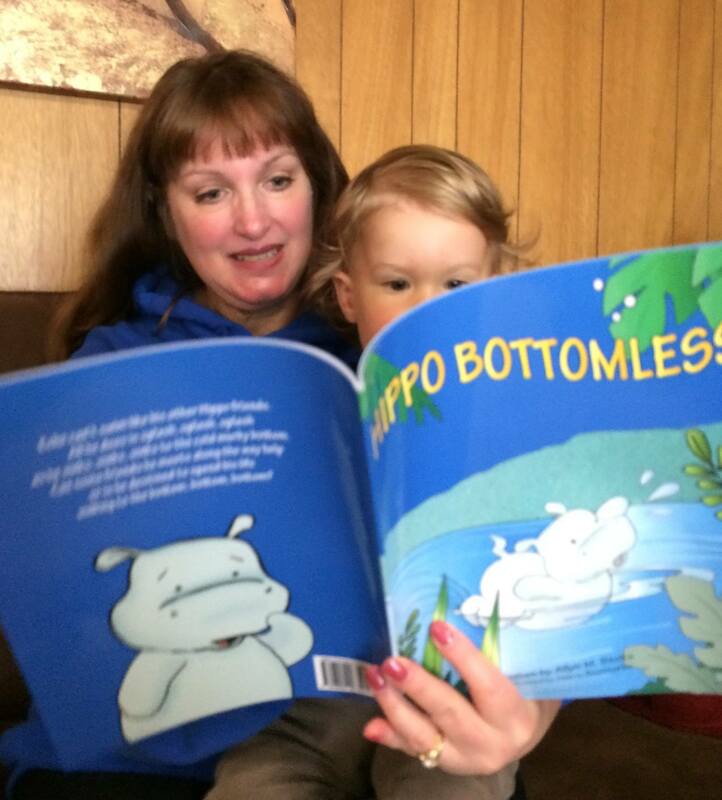 Rebecca Hoyt, the local schoolteacher, has grown up in Riverton. Because she’s not able to conceive and have children of her own, the students have become her family. But, a newcomer—a rebellious child—could cost her the job she loves. Our hero, Detective Jesse Rand, prides himself in protecting the people who ride the railroads. But, when his own sister and brother-in-law are killed by train robbers, the detective blames himself. Yet, another duty calls—he must venture to Riverton where his niece and nephews were left with Rebecca, his sister’s closest friend. Although he promised to raise his sister’s children if anything happened to her and her husband, Jesse is also determined to find his sister’s killers. Rebecca helps care for the children, but she also fears getting too close to them—or their handsome uncle. She knows the day will come when he’ll take them back to Chicago. With one challenge after another, how are Rebecca and Jesse supposed to believe that all things will work out? (Click to Tweet!) How can they trust that God knows what’s best? Will he deliver it into their hands when everything around them seems to be falling apart? Perhaps like Rebecca, you’ve been devastated by infertility. Maybe you’ve dealt with unfair judgement or practices in the workplace. Whether or not we’ve faced Rebecca’s and Jesse’s same problems, most of us question God’s presence—or his love for us—when life has been a bit unkind. Eighteen months later we married. All four daughters participated in the wedding, a joyous occasion. Although thrilled to begin our lives together, we didn’t experience our happily-ever-after. Two months later, my nineteen-year-old stepdaughter died in a car accident. Nine months after her death, while we were still grieving, my husband was laid off from work, along with thousands of other employees. Two years of unemployment passed, and the same company called him back to work. I believed all would be well. But, after four months, he confessed to being a closet alcoholic. He admitted himself into a thirty-day treatment facility and has been sober for thirteen years. 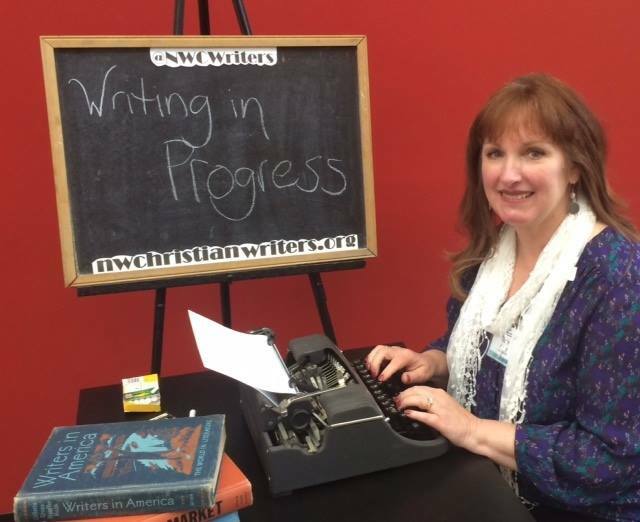 When does Dawn Kinzer often find God working on her behalf? During the first three years of marriage, I raised my hands to the heavens, questioning God. Why had he put me in a relationship that would bring so much hardship? Believing God knew what was best kept me going in the turmoil. Good would eventually come out of all that pain. And I was right. Blessings fill my life. I enjoy a wonderful marriage with a true partner. God brought us through trials with renewed strength—as individuals and as a couple. I hope my stories encourage readers to believe God can and will bring them through their own difficult times. 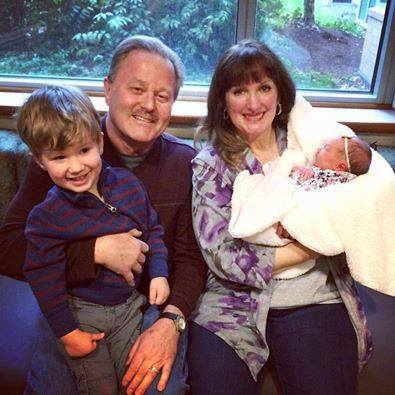 A mother and grandmother, Dawn lives with her husband in the beautiful Pacific Northwest. Favorite things include dark chocolate, good wine, strong coffee, mountains, family time, and Masterpiece Theatre. 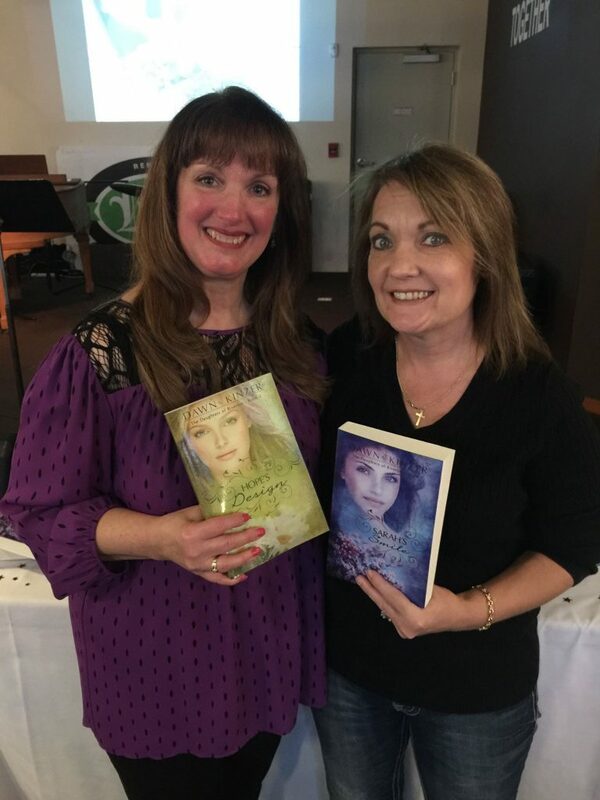 Connect with Dawn and her work at these online sites: Author Website, Dawn’s Blog, Goodreads, Facebook, Pinterest, and Instagram. You have gone through so much and have come out strong. God bless! An may your writing be a blessing. Hi, Karen. It’s great to see you here. Thanks for commenting. You’re right about Dawn having gone through a lot and coming out strong. Now she’s using those experiences to bless others. I hope you’ll sign up for Dawn’s newsletter too.